Dominator Garage Openers cc was established in 2004. 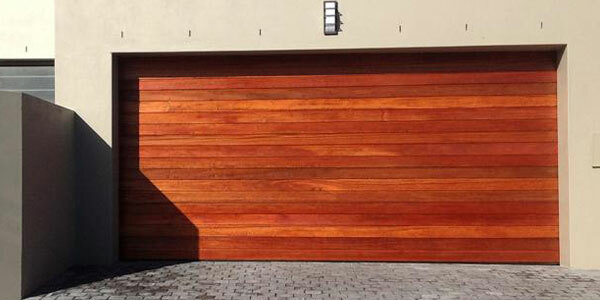 Our installation teams have experience dating back to the very first automation systems introduced into SA in the early 1980’s making it possible for us to repair most makes of Garage and gate motors. We took over the Dominator International products and still stock spares for these 220V motors. We have had our own garage motors manufactured and they are available with battery back-up which has become ever so popular after the power outages which effected most areas in South Africa. We also stock the ET range of gate motors and remotes which are extremely efficient and well priced for the SA market. 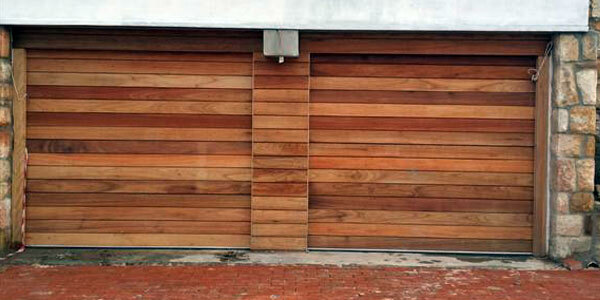 Dominator install’s quality garage doors in the three available styles being tip-up, sectional overhead or roll-up’s. 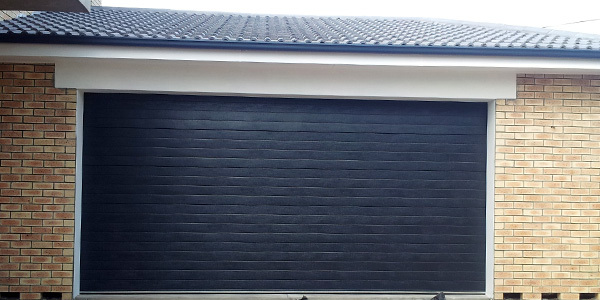 Due to our vast experience we are capable of installing doors on carports and garage design’s where most would consider the job not possible. 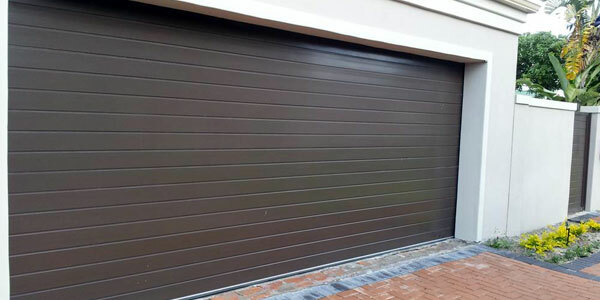 We also design and manufacture sliding gates, burglar bars and other steelwork products which are galvanized and installed to our client’s specifications. Our offices situated conveniently at Unit 4 Megawatt Centre, C/O Dawn & Stella Road, Montague Gardens. Our knowledgeable staff allow clients to look through possible design’s and colors to suit their properties. We also stock replacement remotes and receivers which are available to the public at wholesale prices. Clients are welcome to bring their old automative products which we will quote on repairing at no charge. Never compromise on quality….No need to compromise on price is the Dominator motto. We are small enough to give fast, efficient service and big enough to give our clients the security of knowing their automation needs are in good hands. Give us a call for all your automative needs, you won’t be sorry!